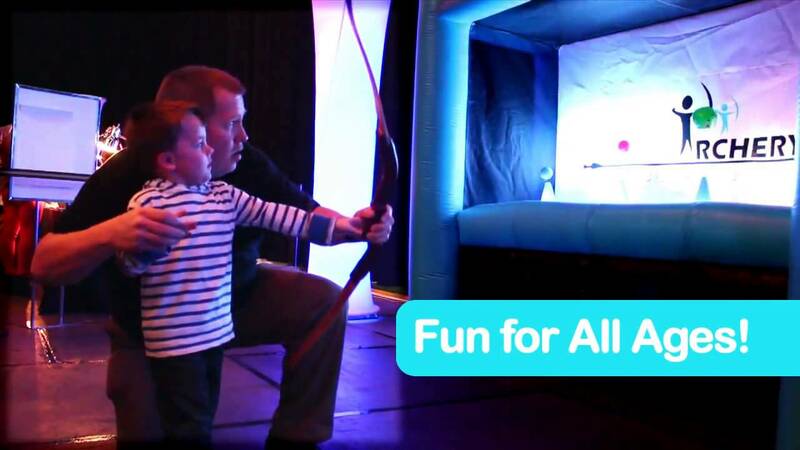 Bring the excitement of archery to your next event. This game is safe for all ages as the arrows are equipped with soft foam tips. The object of the game is to aim for one of the four floating targets with your bow and arrow. This game rental includes 2 bows and 10 foam-tipped arrows.